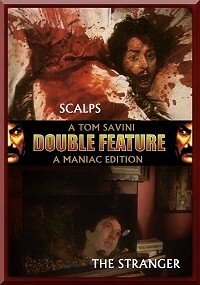 The maniac cut (Scalps) is totally recut. The murders are now in a different order. Caroline Munro is completely cut out of this edit. In The Stranger I cut out the friend of Jane (Lauren Tewes). Because of that this edit is now faster in the battle between the killer and Tewes.